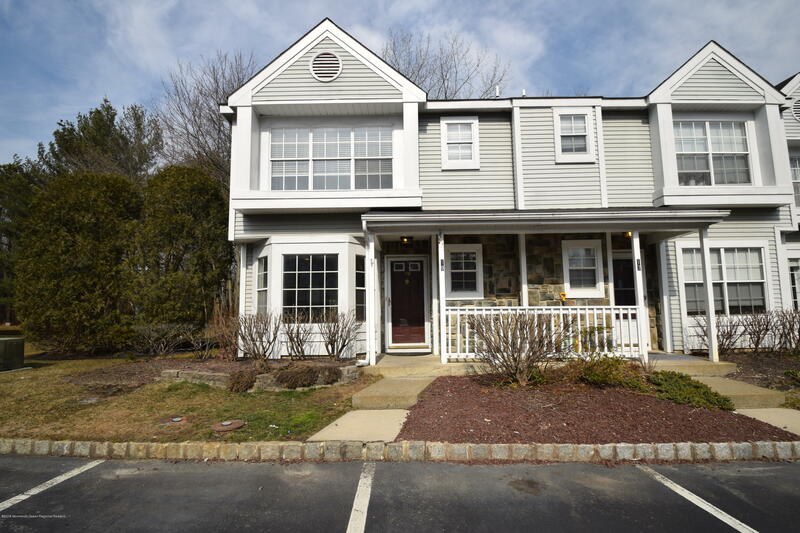 End-Unit in sought after Fox Chase. This 3 bedroom, 2.5 bath home has been recently updated with newer kitchen with stainless steel appliances and new master bath. Freshly painted top to bottom, completely move in ready. Enjoy the benefits of an end unit with a great yard for entertaining, backing up to woods for privacy. Central location is perfect for commuters with easy access GSP, route 18, 35 and 34. Just a short drive to Asbury Park beaches, restaurants and nightlife.